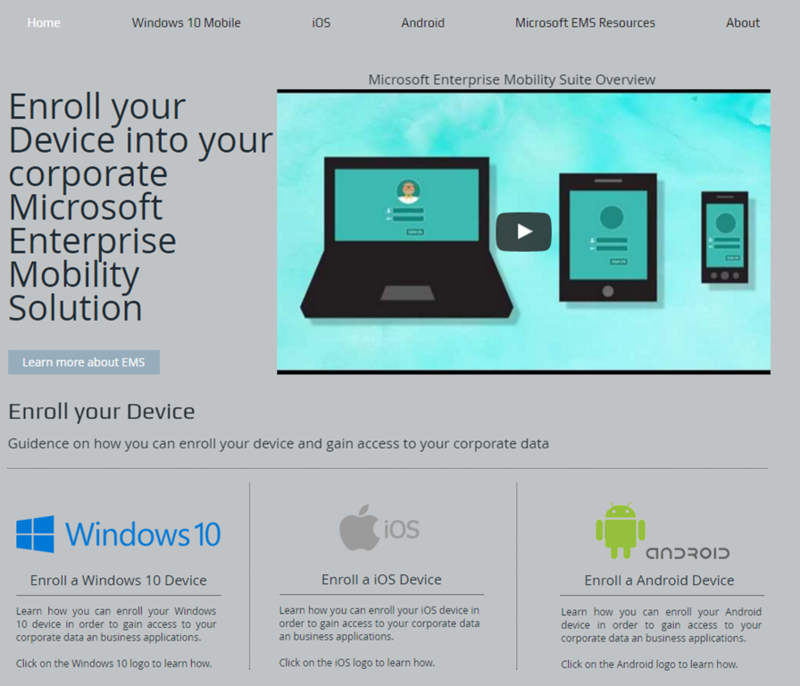 Community Web page to help corporate users enroll their devices! 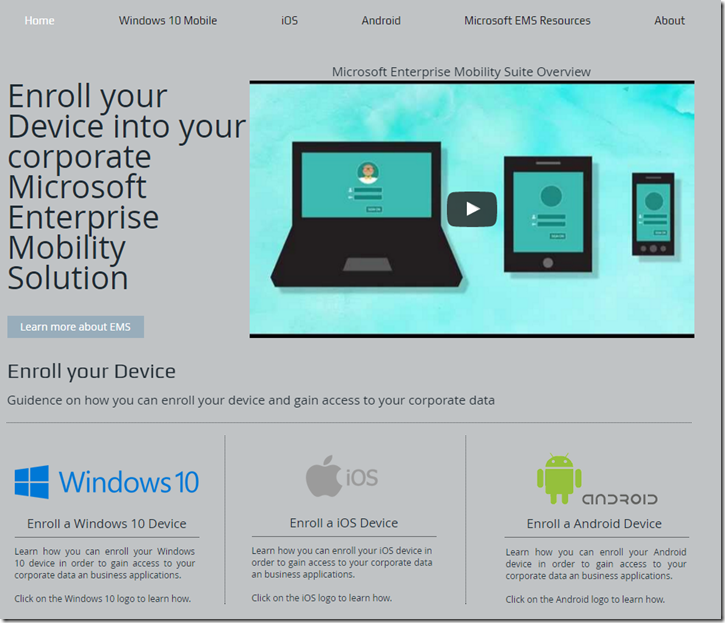 This web page is created by the community for the community to help corporate users to efficiently enroll their devices into an Microsoft Enterprise Mobility Solution. Businesses can use this webpage as an How-To for their users and link it to their existing documentation. 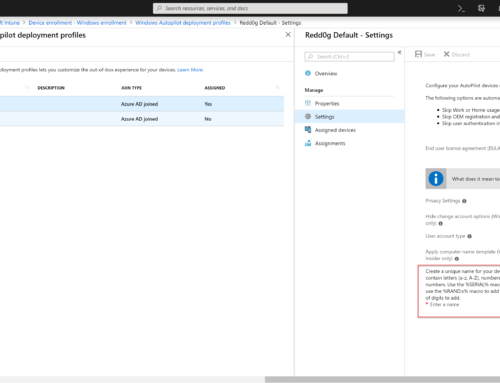 Also check out the Microsoft EMS Resources App https://www.microsoft.com/store/apps/9nblggh6j3fq and YouTube page https://www.youtube.com/channel/UCbf6dOWcNhRgLHDEXJWqiNw for more information about Microsoft Enterprise Client Mangement, Enterprise Mobility and System Center Configuration Manager!